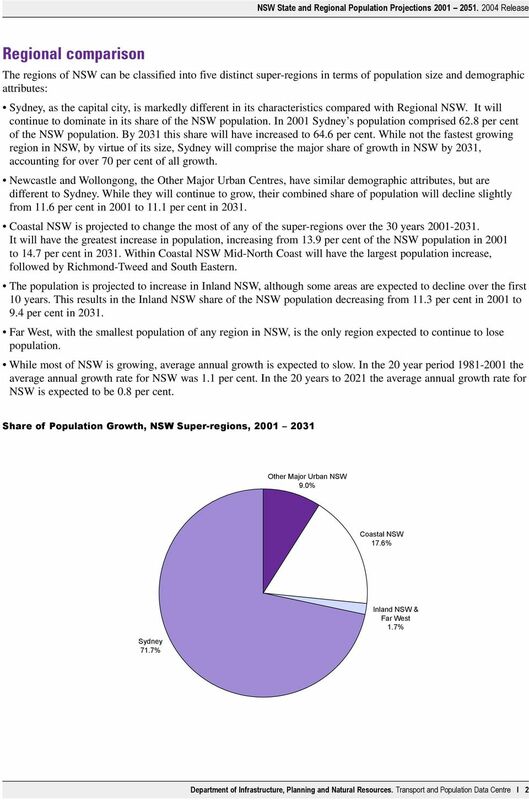 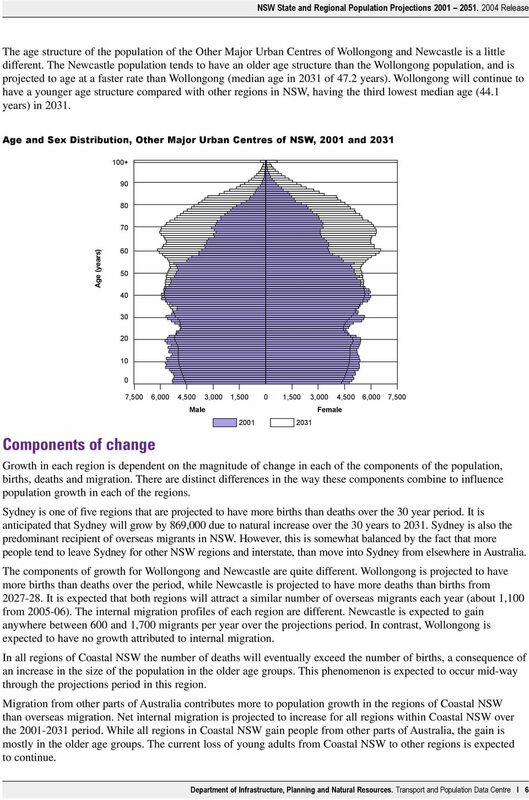 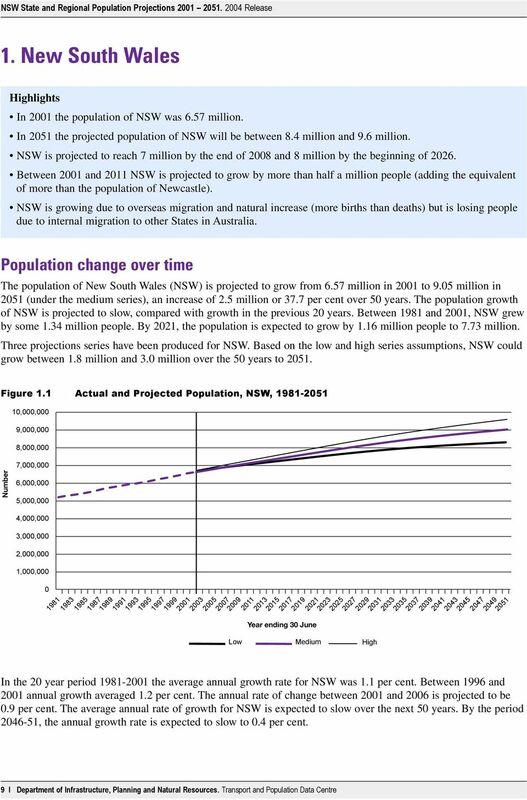 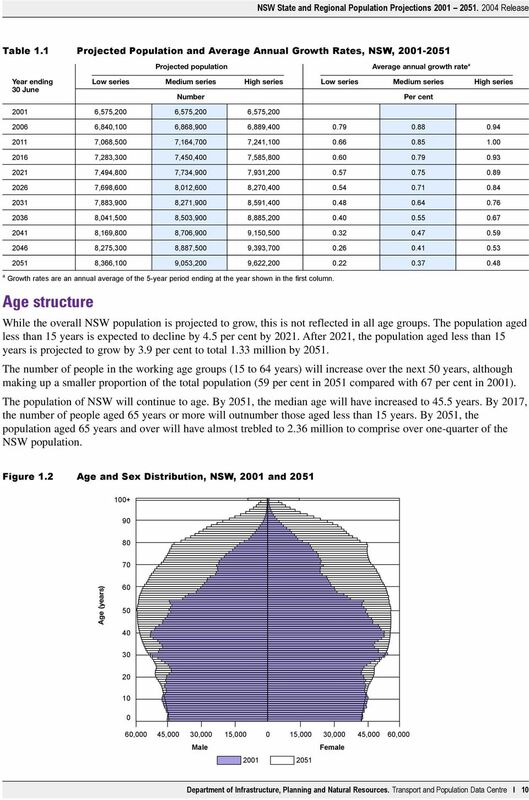 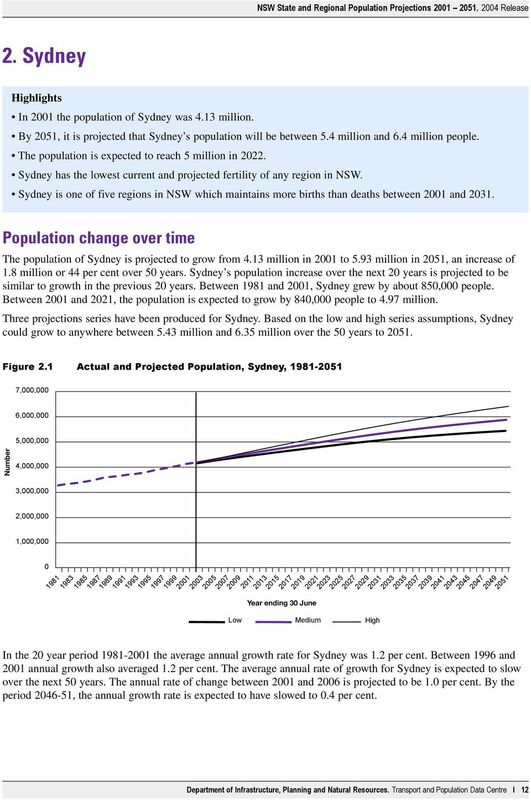 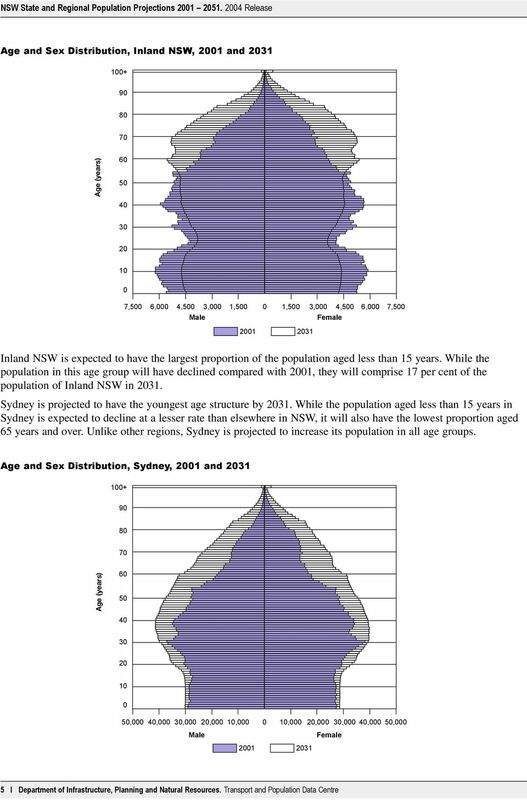 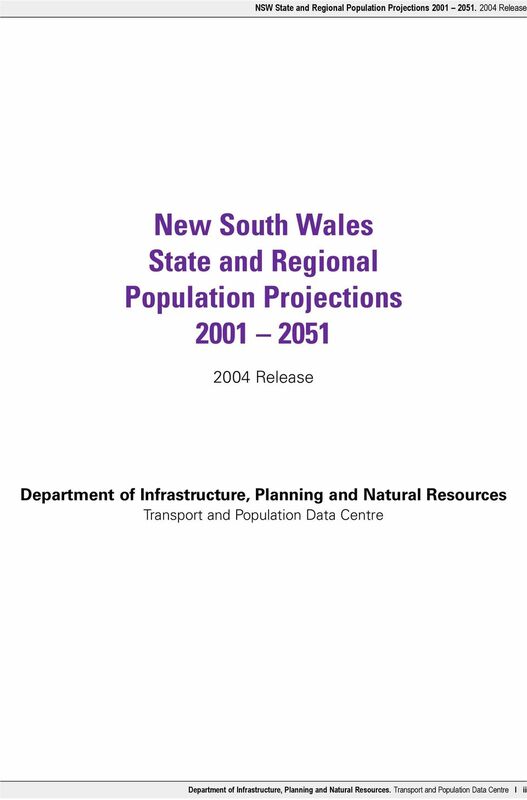 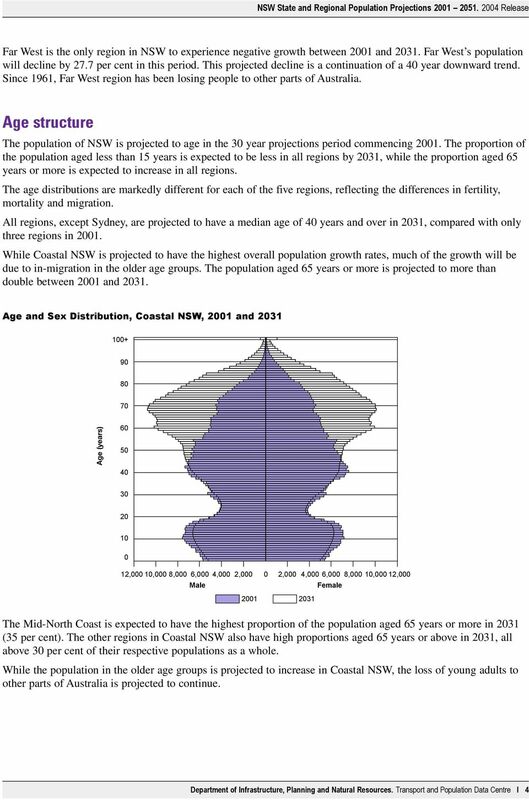 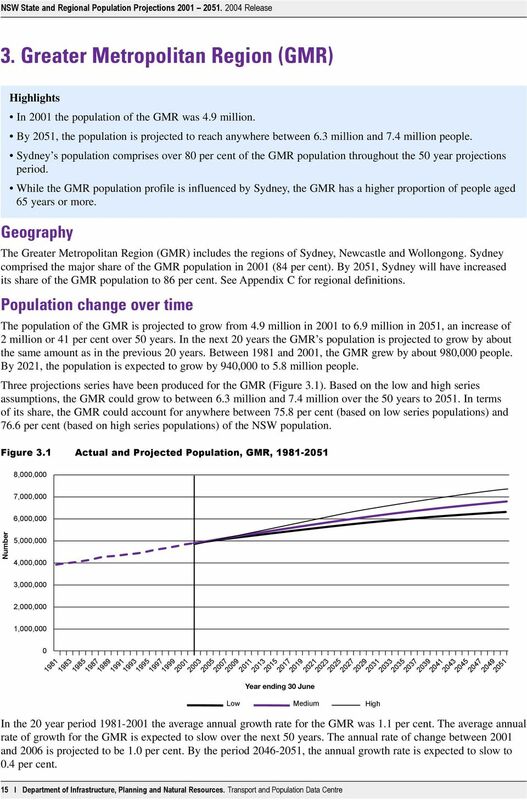 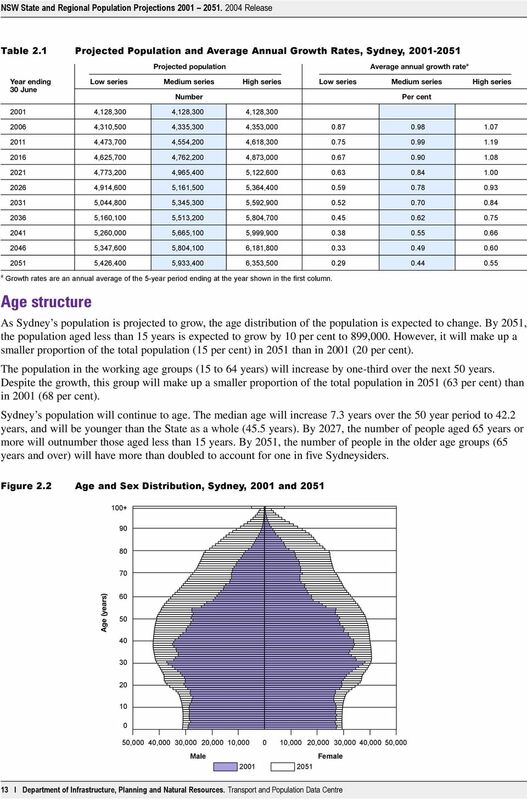 Download "New South Wales State and Regional Population Projections 2001-2051. 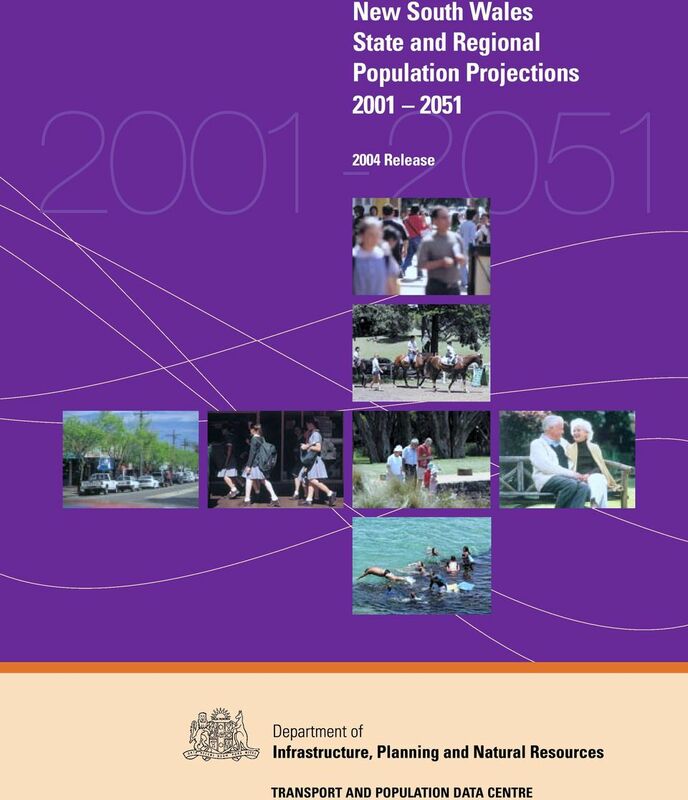 2004 Release TRANSPORT AND POPULATION DATA CENTRE"
The University of Queensland Queensland Centre for Population Research. 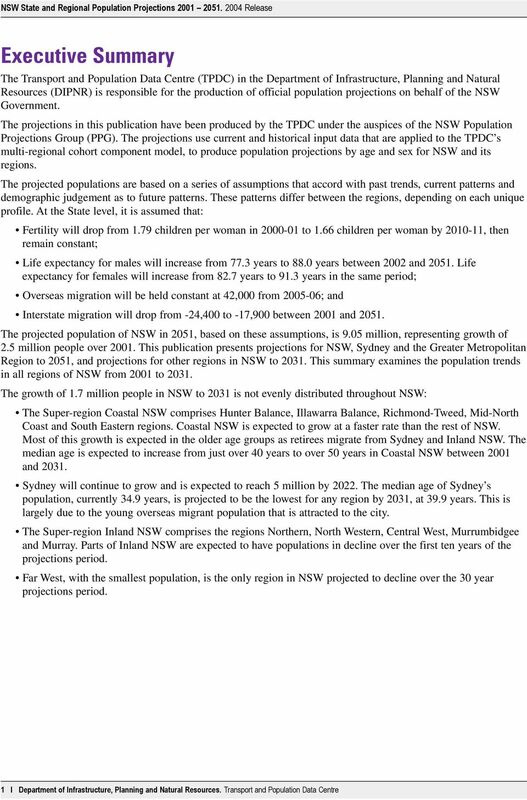 POPCORN: Population Projections for a Country s Regions. 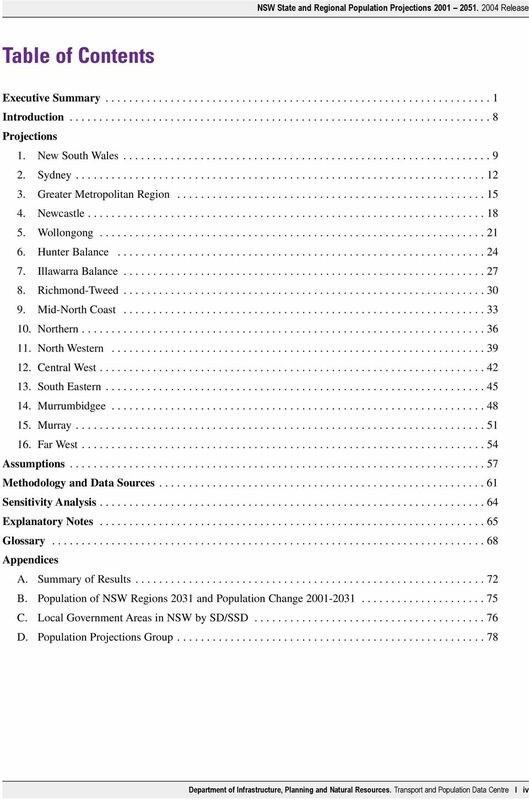 1 Introduction. 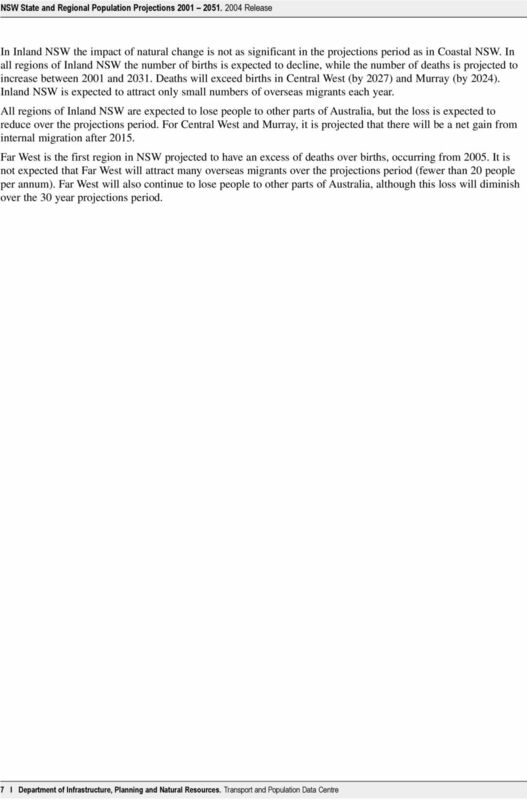 Mortality over the twentieth century. 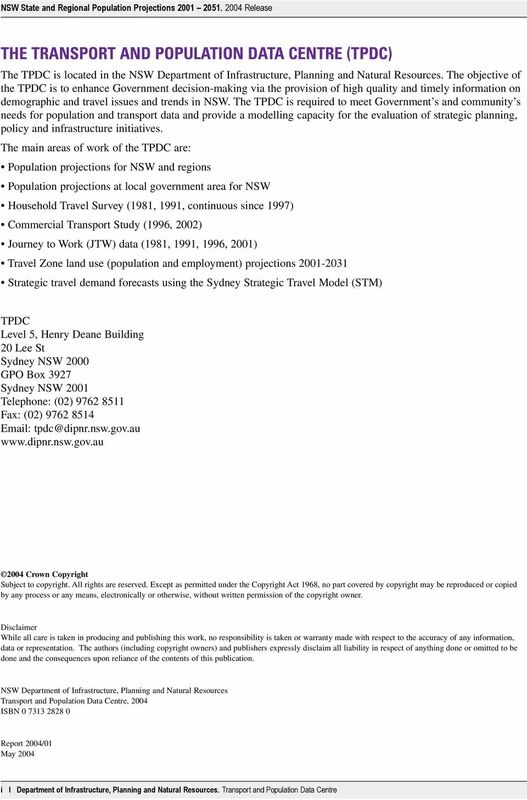 Why take a century-long view?